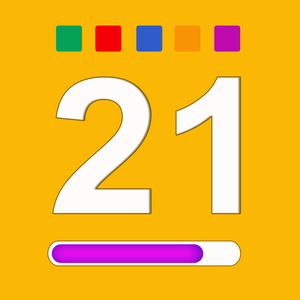 21 Day Container Tracker™ – Exercise, Diet, Weight, and Body Measurement Fix – Cube Software Solutions Inc.
◆◆◆◆◆ "DON'T start the 21 day without this app!" - Kristen Find out why 21 day users choose this app over all the others! ◆ THE ONLY app with Tap & Track™ to track containers & water! ◆ THE ONLY app to offer Automatic Container Generation! ◆ THE ONLY app with Body Part Indicator™ measurements! 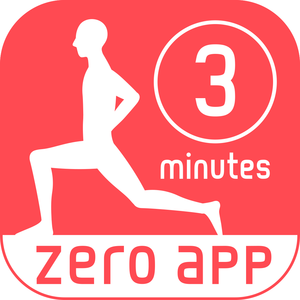 ◆ THE ONLY app to offer flexible weight and exercise tracking! 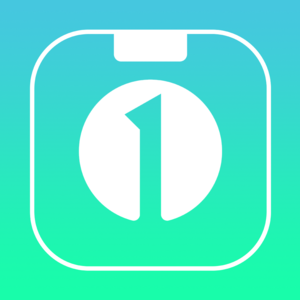 ◆ THE ONLY app created by 21 day users for 21 day users! 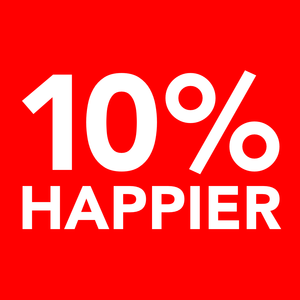 ◆ THE ONLY app to boost 21 day results by 200% or MORE! ◆ THE ONLY app that has all this! Join countless thousands of others and download this app to track your 21 day program so you can focus on succeeding and getting MAX RESULTS! You know the 21 day programs works... but it's a BIG pain to stay on track and log everything... and if you don't track then you know you'll fall off the wagon :( BUT WAIT! You have your phone with you 95% of the time (except the shower). So this app is like having a personal assistant waiting to track your containers, exercises, weight and body measurements! That's exactly what this app will do for you. It calculates and manages your container usage for you so you can worry about staying on track. What are you waiting for? Get this app right now so that you can finish your 21 day program successfully! √ Simply Tap & Track™ a container color! Super easy and FAST! 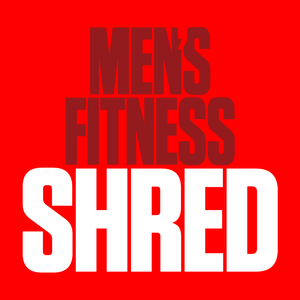 √ Track half containers and water √ Track your exercises and add custom exercises √ Add notes for each day of the program if desired √ Track body weight and body measurements √ See a list of approved foods for the 21 day program √ See a graph of your progress throughout the 21 days √ Easily edit and update your information for the app ▬▬▬▬▬▬▬▬▬▬▬▬▬▬▬▬▬▬▬▬▬▬▬▬ ◆◆◆◆◆ - "Just tap a container color! No more tracking on paper! Love it!" - Kendra ◆◆◆◆◆ - "I can't imagine what else I would need in an app! " - Sarah ◆◆◆◆◆ - "Love this product! Definitely worth the buck!" - Foxxy1424612 ◆◆◆◆◆ - "So glad I found this app to guide me on my 21 day program!" - Emmi1212 P.S. Don't forget!! 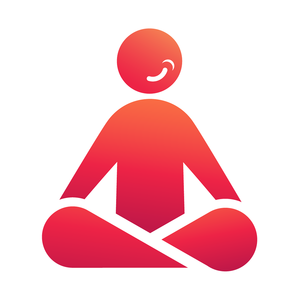 If you like the app, please rate it or write a review! If you have a problem contact us so that we have a chance to help you and fix any issues. We contribute to some of the world’s leading genetic research by engaging nearly a million people in genetic research. We’ve received four grants from the U.S. National Institutes of Health and have identified hundreds of new genetic associations. We regularly publish our research in leading, peer-reviewed scientific journals. 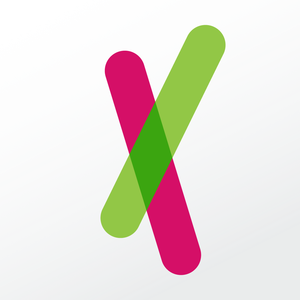 Find out why over 800,000 people are choosing to contribute to genetic research today. When you download the app, you will be able to: -Help drive scientific & medical discoveries from your phone. -Contribute to over 230 genetic studies on topics from Parkinson's disease to lupus to asthma and more. -Contribute to research questions and initiatives, and help us search for treatments to diseases that matter to you. We integrate with Apple's Health app, and some of our users will be presented with this connection opportunity. 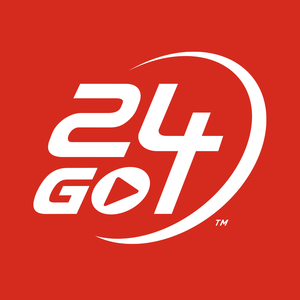 24GO by 24 Hour Fitness – Yourtrainer, Inc.
3 minute workout – Ateam Inc.